Hi guys! 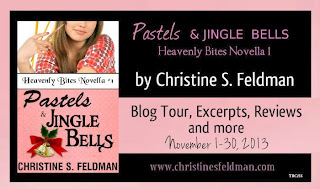 A little treat to start your Monday: a preview of the new novella from Christine S. Feldman – Pastels & Jingle Bells. Enjoy and don’t forget to add it to your TBR list! It was probably inviting the worst kind of karma to be contemplating murder during the holiday season of all times, but that didn’t phase Trish Ackerly in the slightest as she stared through her bakery’s storefront window in shock. Christine S. Feldman writes both novels and feature-length screenplays, and she has placed in screenwriting competitions on both coasts. 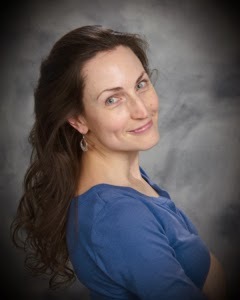 She lives in the Pacific Northwest with her ballroom-dancing husband and their beagle.